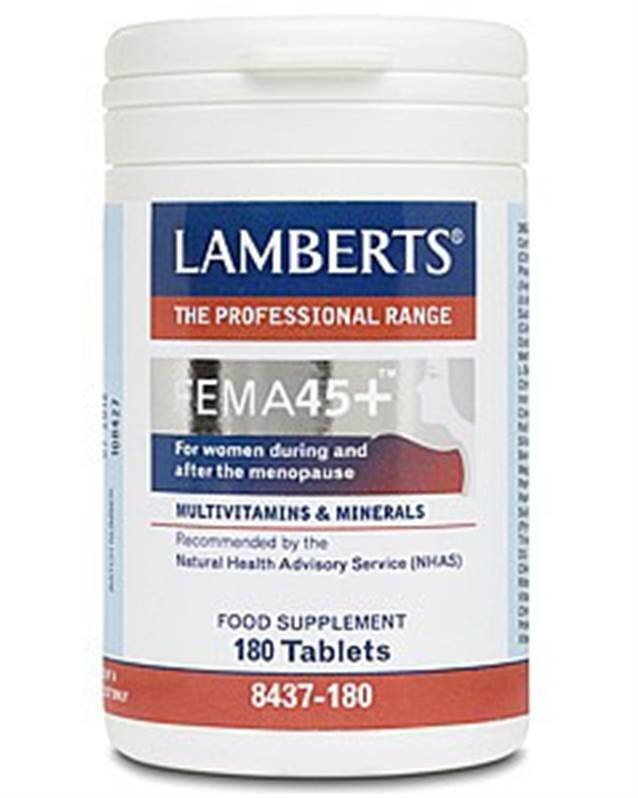 Lamberts FEMA45+ (This product is the replacement for Lamberts Gynovite) Health supplement with 28 nutrients including trace minerals and Antioxidants formulated specially for women during and after the menopause. 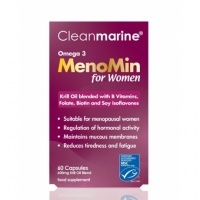 Health supplement or women during and after the menopause. Menopause literally means the "end of monthly cycles" (the end of monthly periods) and comes from the Greek word pausis. It is an event that usually occurs in women in midlife, during their late fourties, and signals the end of the fertile phase of a woman's life. The date of menopause in women is formally defined as the time of the last menstrual period, in those women who have not had a hysterectomy. Those females who have their uterus removed but retain their ovaries do not immediately go into menopause, even though their periods cease. Modern multivitamin products roughly classify into RDA (recommended dietary allowance) centric multivitamins with or without iron. Multivitamins can be a valuable aid for those with dietary imbalances or different nutritional needs, when supplementing the diet with additional vitamins and minerals. Individuals with dietary imbalances may include those on restrictive diets and those who cannot or will not eat a nutritious diet. Elderly adults and pregnant women have different nutritional needs than other adults, so a multivitamin may be recommended by a physician. Severe deficiencies of vitamins and minerals may require medical attention and can be very difficult to treat with common over-the-counter multivitamins. In such situations, special vitamin or mineral forms with much higher potencies are available, either as individual components or as specialized formulations.Multivitamins in large quantities may pose a risk of an acute overdose due to the toxicity of some components, such as iron. In contrast to iron tablets, which can be lethal to kids, toxicity from multivitamin overdoses are very rare. Provided that proper precautions are taken, there appears to be minimal risk to supplement users of experiencing acute side effects due to excessive intakes of micronutrients, however research is still ongoing in regard to what health effects multivitamins have. 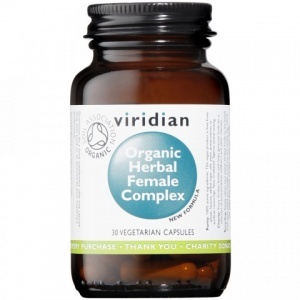 This product has been formulated specially for women during and after the menopause. The formula provides 28 nutrients at relevant levels including the trace minerals and plenty of antioxidants. FEMA45+™ provides good levels of magnesium and calcium, as well as vitamins D and K to reflect the current thinking on bone health. Only one other of our multi formulations, MultiGuard OsteoAdvance®, has high levels of calcium and magnesium as well as high levels of vitamins D and K. This is still an unusual feature in multi formulas as one-a-day formulas have no space for significant levels of calcium and magnesium. Additionally the B vitamins, which are important for the release of energy from food, are included at significant amounts in FEMA45+. FEMA45+ is recommended by Maryon Stewart of the Natural Health Advisory Service (NHAS). DiCalcium Phosphate Cellulose Tablet Coating (Colours: Titanium Dioxide & Iron Oxides Hydroxypropyl Methylcellulose) Silicon Dioxide Stearic Acid Magnesium Stearate Cross linked Cellulose Gum. Higher Nature Menophase - for menopausal women.A potent blend vitamins & minerals & added botanical & Vitamin E to protect against ageing free radical damage. 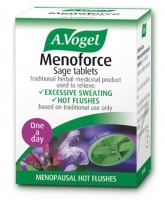 To relieve menopausal symtoms such as hot flushes, night sweats and low mood.